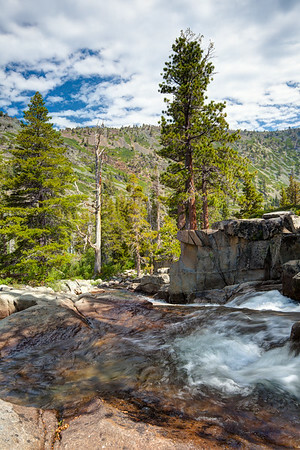 The Glen Alpine Valley near South Lake Tahoe, California. 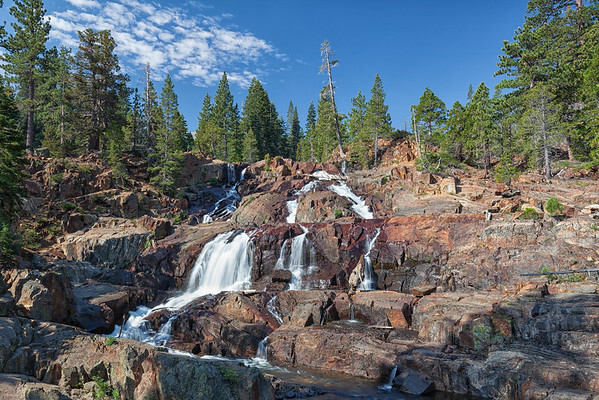 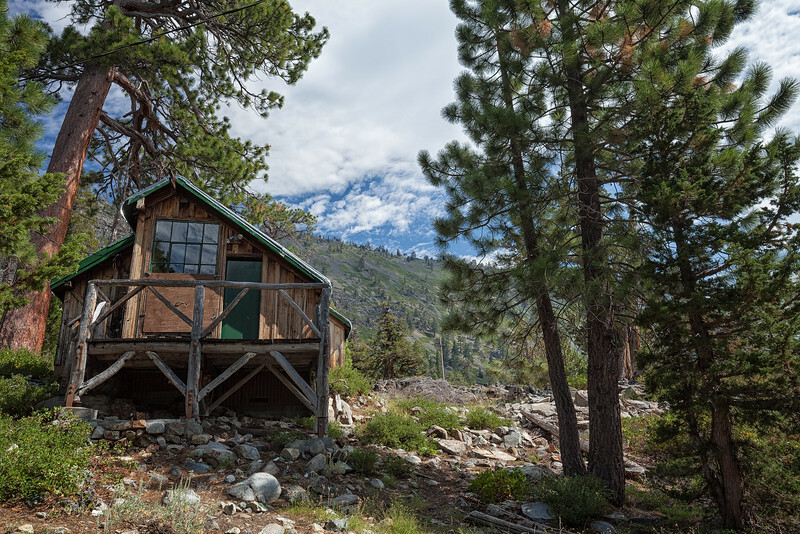 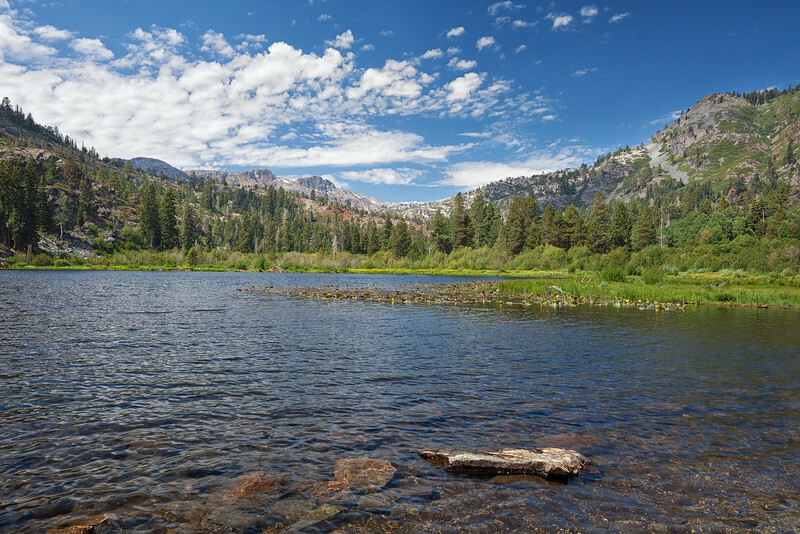 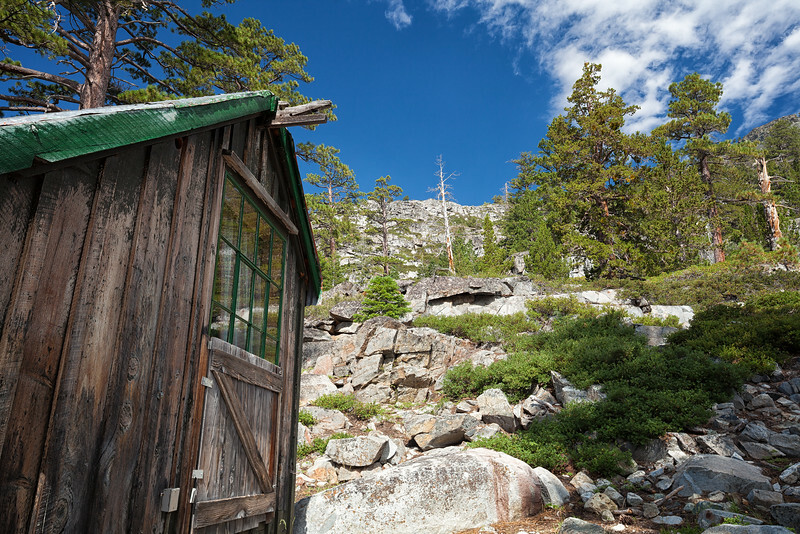 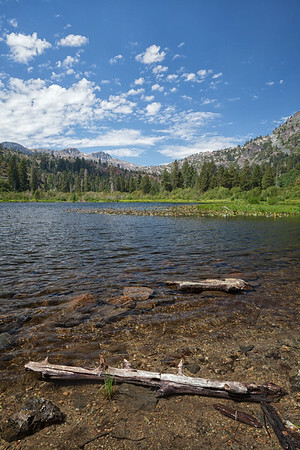 Area includes Fallen Leaf Lake, Glen Alpine Springs, Lily Lake, and numerous waterfalls. 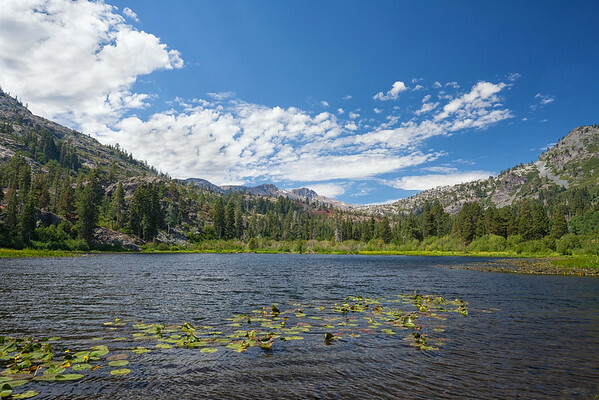 Afternoon winds start to disturb the Cow Lilies spread out among Lily Lake, California. 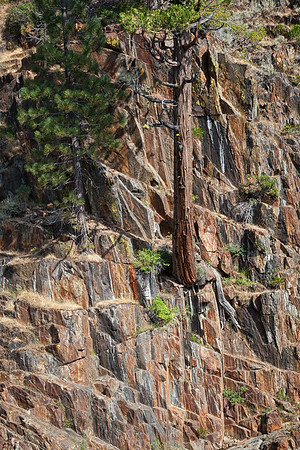 An Incense Cedar and Lodgepole Pine grow out of the rock below Glen Alpine Falls. 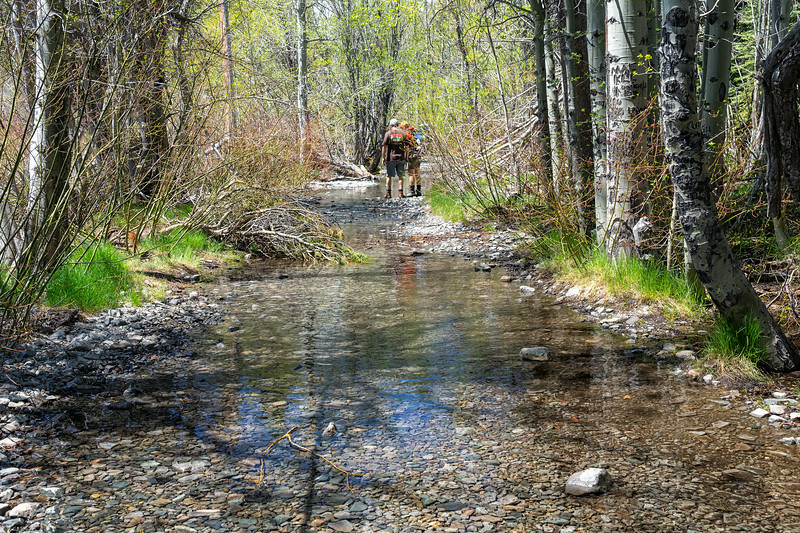 Hikers navigating the beginning of the Glen Alpine Springs Trail, covered in snow runoff. 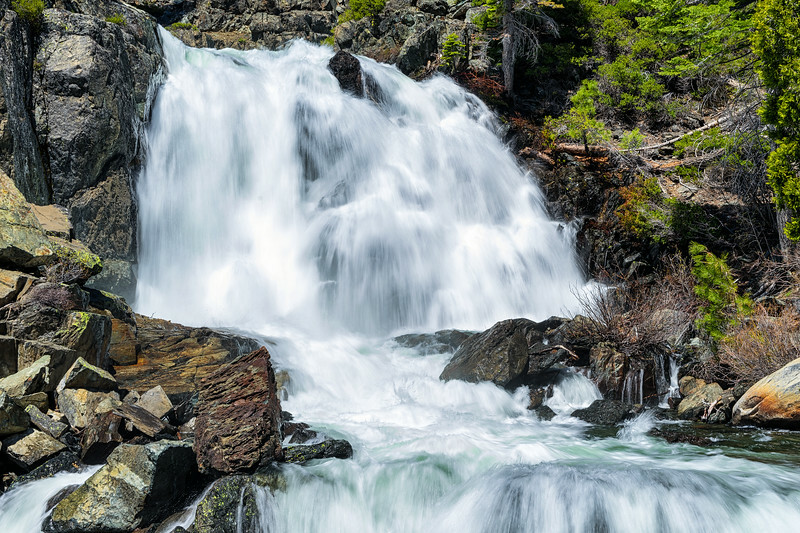 Madjeska Falls, also known as Upper Glen Alpine Falls, after a heavy winter.